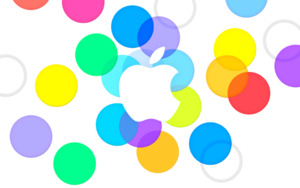 You needn’t be a highly paid pundit to know that Apple was due for another event this fall. With iPhones out of the way it’s time the company refreshed its iPad line. And then there’s Mavericks. And the new Mac Pro. And iPods. And… quite possibly more. In this episode I’m joined by Macworld’s Jon Seff and Dan Frakes to discuss all this as well as a few products that we’d bet our bottom dollar won’t materialize—at least not this year. 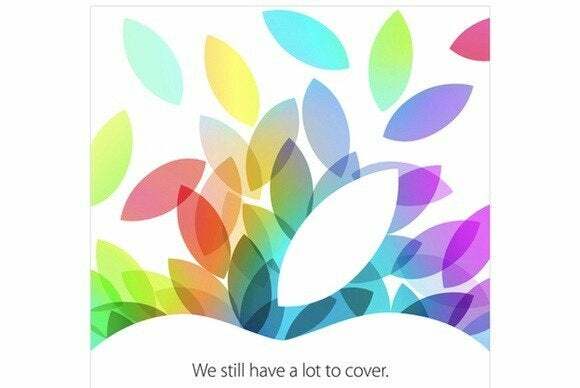 You say this is the first you’ve heard of any Apple autumn event? Catch up with last month’s doings by visiting our iOS 7 and iPhone topic pages. Mavericks is also likely to catch a mention at the event so you’ll want to bone up on that too. This episode is sponsored by Smile Software, makers of PDFpen Scan+ for iOS and many other fine Mac and iOS utilities.